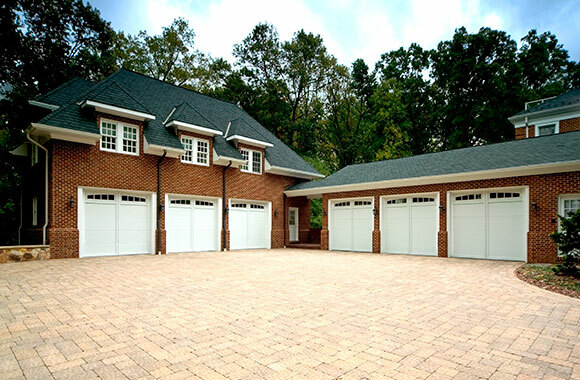 When a two-car garage isn’t enough, how about nine? 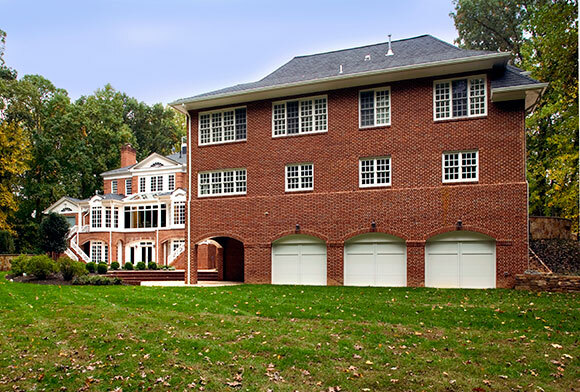 This carriage house is everything that our client, an avid car collector, could want. We built an apartment above, maybe for the in-laws, and even a hidden driveway for the three cars below. This high-concept building truly blends with an outstanding home. Bring your dreams and ideas to FOXCRAFT, and we will make them a reality.